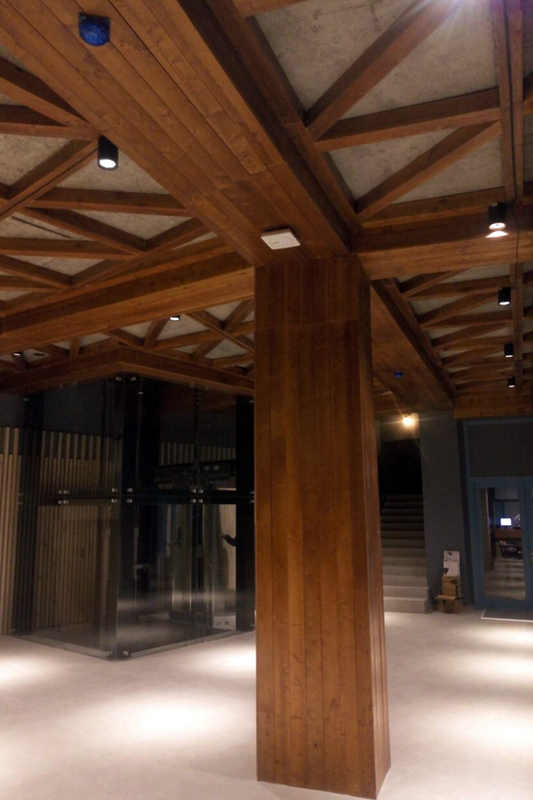 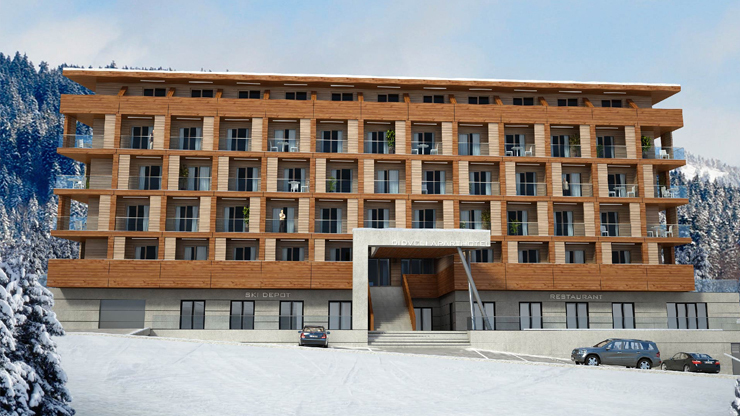 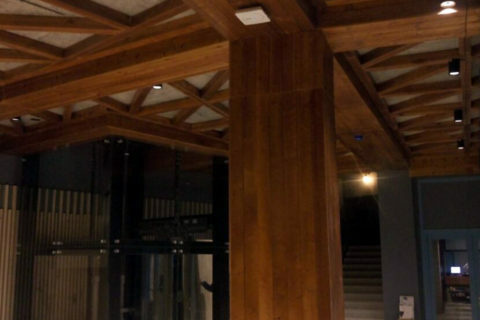 The complex integration project in “The Valley, Bakuriani” Apart-hotel is complete. 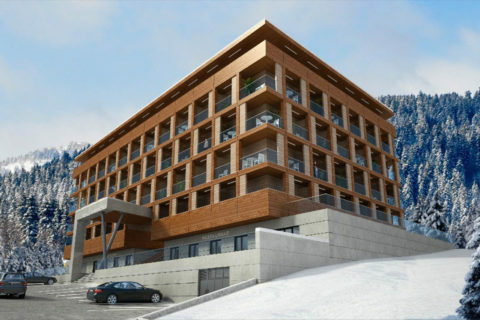 “The Valley, Bakuriani” apart-hotel is located in the most developed part of Bakuriani, the Didveli area, near the gondola ski lift. It will operate according to the standards of a 4-star hotel and its amenities will include: 24/7 security, concierge, ski-depot, open-air and indoor cafes and restaurants, fitness center, indoor pool, underground parking. The system of television is constructed on technologists of IPTV – a digital television , where the content is delivered through a local area network of data transfer (according to the IP protocol). 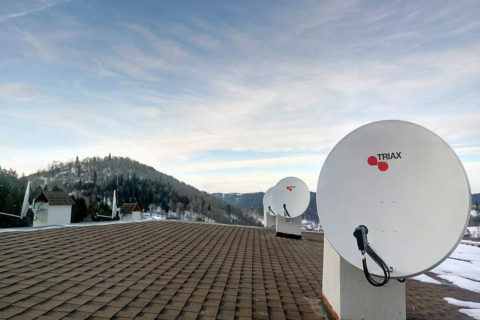 A subsystem of acceptance of content – 5 satellite antennas with a diameter of 1.2 m of TRIAX (Denmark), QUATTRO LNB of GTSAT converters (Luxembourg), a multi switch of 17/16 Next (Turkey). 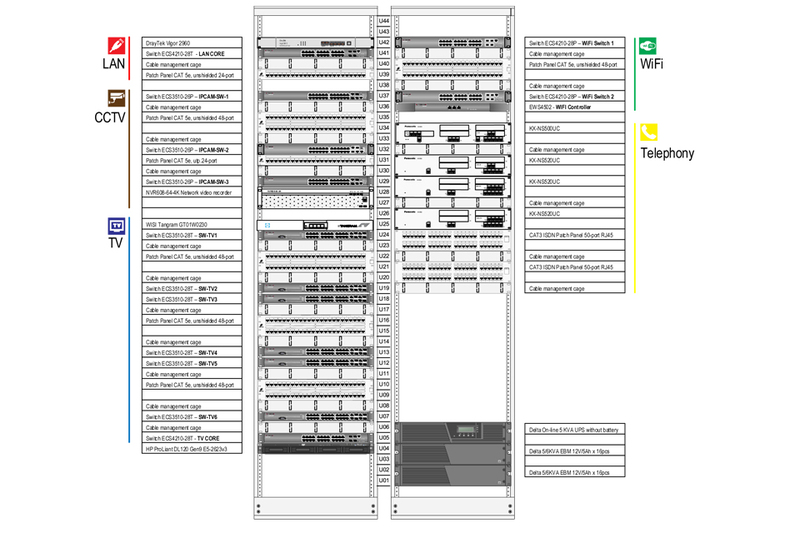 A subsystem of handling of content – the Tangram platform from the WISI company (Germany). 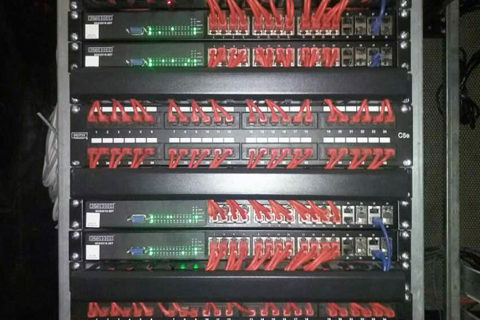 This equipment provides handling of content and broadcasting in a data transmission network by the IP Multicast protocol. 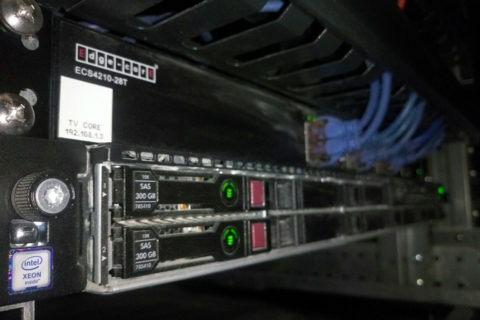 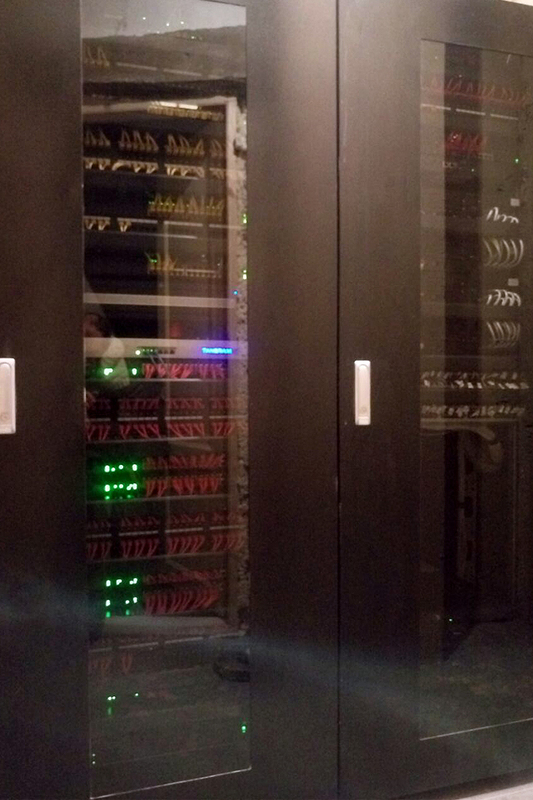 The subsystem of management of the Middeleware services is constructed based on the NR DL120 Gen9 server, and as Middeleware is used ON “Stalker” from the Infomir company (Ukraine). The client equipment (acceptance of content in apartments ) –MAG 254 TV BOX from the Infomir company (Ukraine). 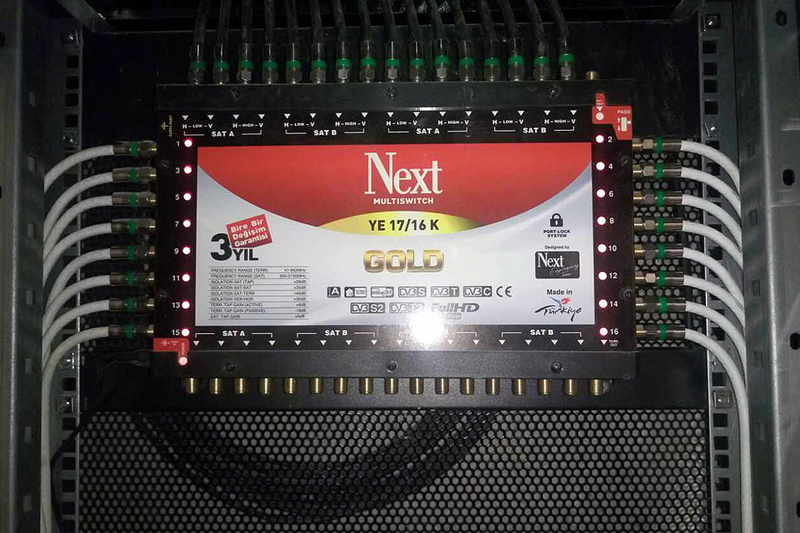 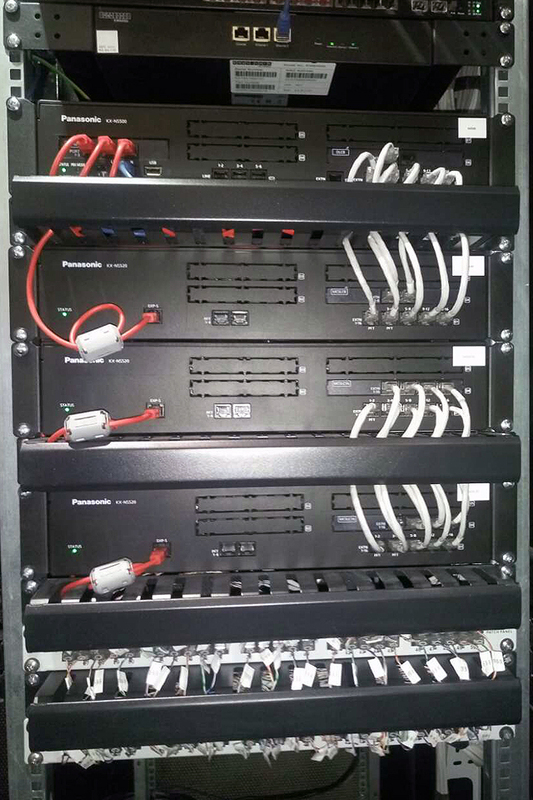 At the moment the IPTV system provides broadcasting of 122 TV channels. 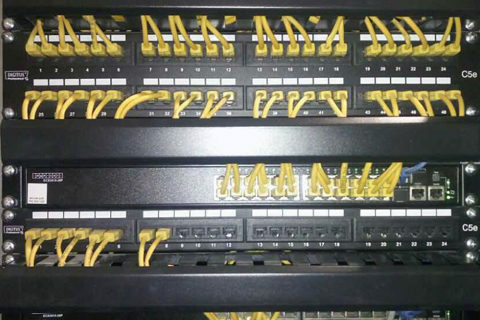 The Local Area Network is organized on the basis of DrayTek Vigor 2960 Dual router and two controlled gigabit switches of a 2nd level of ECS4210-28T kernel. 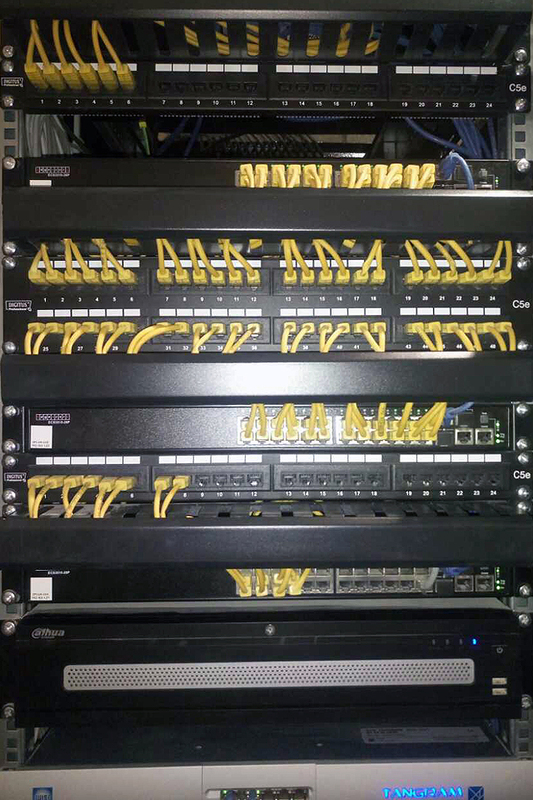 As access switches – 6 controlled switches of the 2nd level of ECS3510-28T. 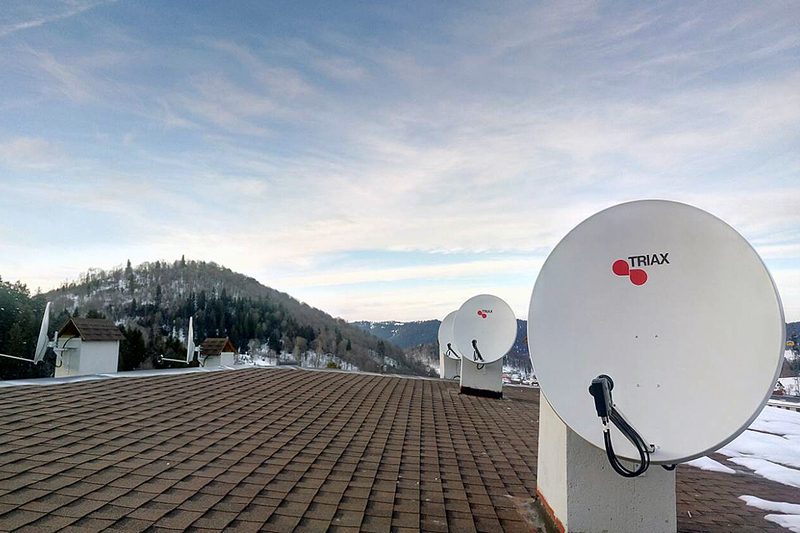 The intelligent controller of the 2nd level of wireless access EWS4502 is intended for control of all access points (ECW7220-L) in scales of hotel, and provides seamless roaming of Internet access for clients. Access points of ECW7220-L support standards 802.11a/b/g/n/ac, at the same time work at two frequency ranges 2.4 and 5 of GHz (Dual-Band) with a configuration of antennas 3×3 MIMO. 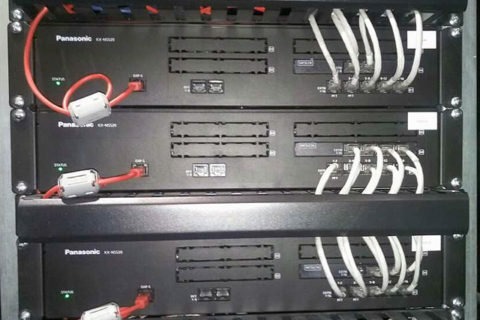 A power supply is provided through PoE by means of gigabit PoE of the switch ECS4210-28P with the budget of a power of 400W. 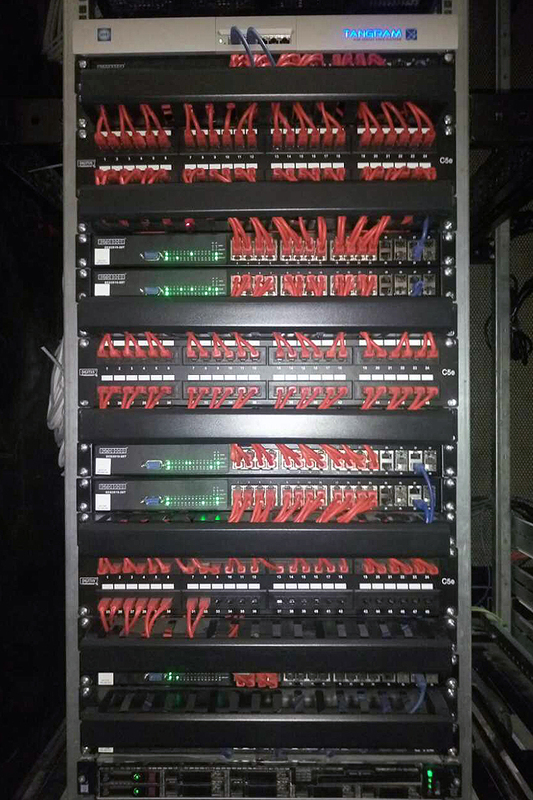 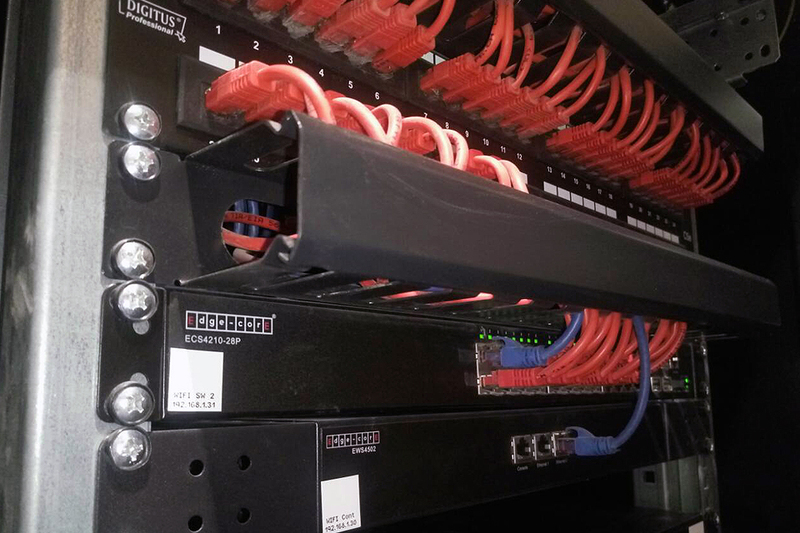 The telephone Network of the Hotel is constructed on the basis of IP ATE of Panasonic company (Japan) – the KX-NS500UC Mainframe and three Expansion units of KX-NS520UC with additional expansion units. 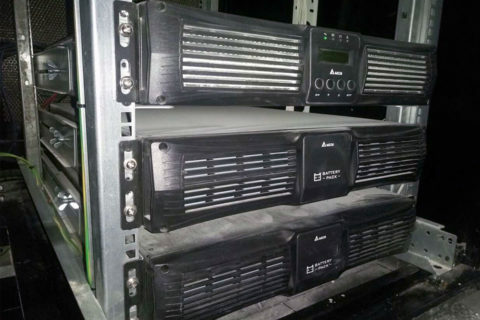 The system of uninterrupted power supply of the active equipment of all systems is constructed on the base of the UPS of the Delta company (Taiwan) – Delta On-line 5 KVA UPS with two additional Delta 5/6KVA EBM 12V/5Ah x 16pcs batteries.